I still can’t believe it. I WON! My dream has come true! It is such an honor, especially because Liam and Isaiah are so awesome. 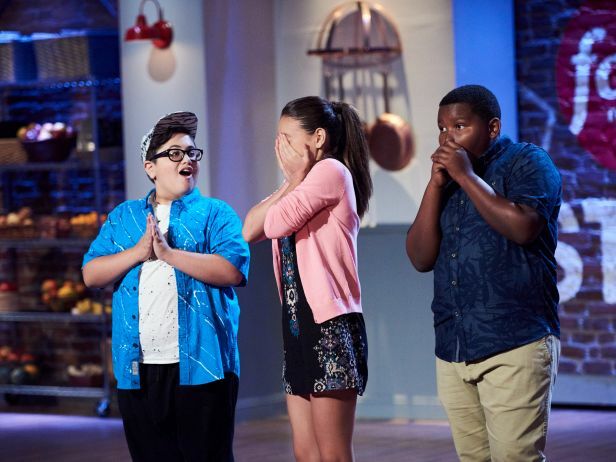 All 9 kids I met on the show are amazing chefs and I’m so glad to call them my friends. Tia and Donal taught me so much, and I am really grateful for all of their advice. THANK YOU ALL for encouraging me on my Youtube channel and over social media, it really means a lot to me! 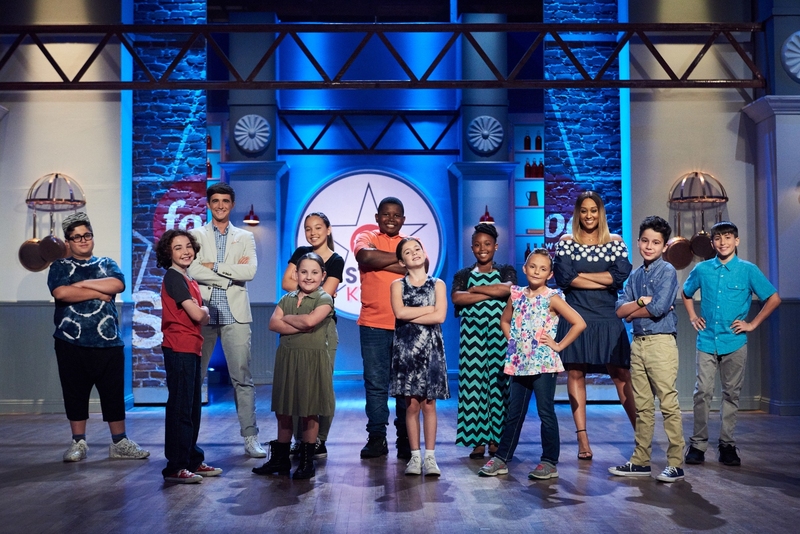 One of the things you get to do as the Food Network Star Kid is that you get your own series on FoodNetwork.com! My mom and I got to go to New York for the shoot, and I had an amazing time. I learned so much from Chef Alex Guarnaschelli, Chef Dale Talde, and Chef Ariane Duarte…they are all so fun and we had a blast! Thank you, Chefs! Here are the web episodes, I hope you like them! Thanks again for all of your support, it’s been so amazing and it really inspires me! I hope you come visit me on social media – I’m on Youtube, Twitter, Facebook, Instagram, Snapchat, and here on this site…I read all comments and I try to respond to as many people as possible! 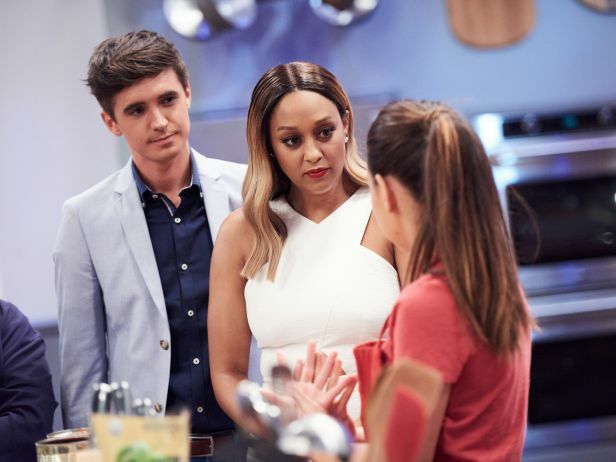 I’ll try to put up a post that has all of the recipes I made on the show, so stay tuned! 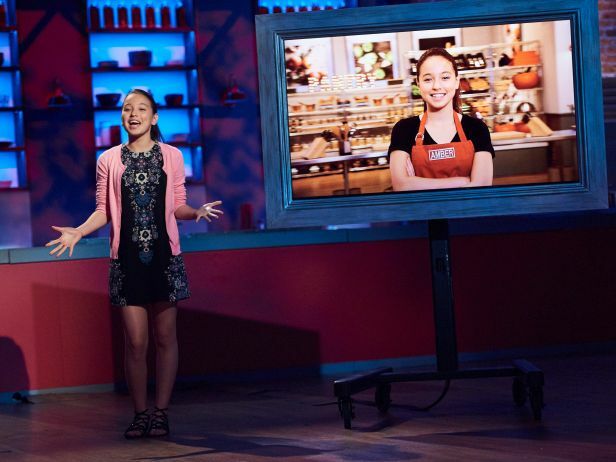 Congrats on being the first Food Network Star kid! Right from the start, I rooted for you because you seem very nice and the way you speak sounds very professional. It irked me to hear the, “she sound rehearsed.” I wanted to shout to the mentor and said, “Hmm..No! She doesn’t sound rehearsed. This is a girl who is just very good at speaking!” Anyways, congrats! You deserved the win! Best wishes to you, Amber! Whoa, whoa, get out the way with that good inafomrtion.